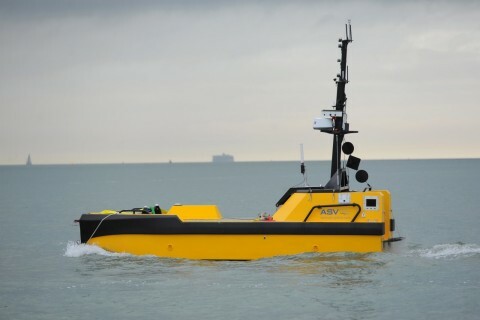 NEW YORK--(BUSINESS WIRE)--Sep. 24, 2018-- L3 Technologies (NYSE:LLL) announced today that it acquired ASV Global, LLC, a leading unmanned surface vessel (USV) and autonomous vessel control systems company on September 20. This acquisition strategically enhances L3’s full spectrum of unmanned maritime capabilities, including integrated anti-submarine warfare (ASW) solutions, future surface combatant unmanned off-board sensors, and integrated unmanned surface and undersea vessel (USV/UUV) operations. The new company will be known as L3 ASV.